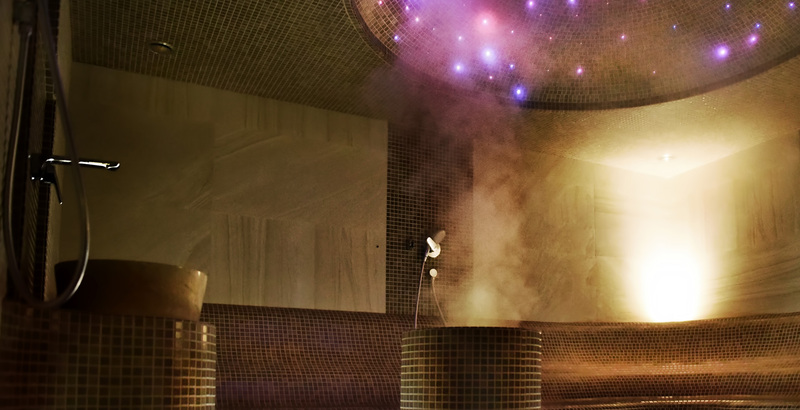 Within 1000 square metres space, we have created the regional most distinguished wellness centre with an exceptional offer. 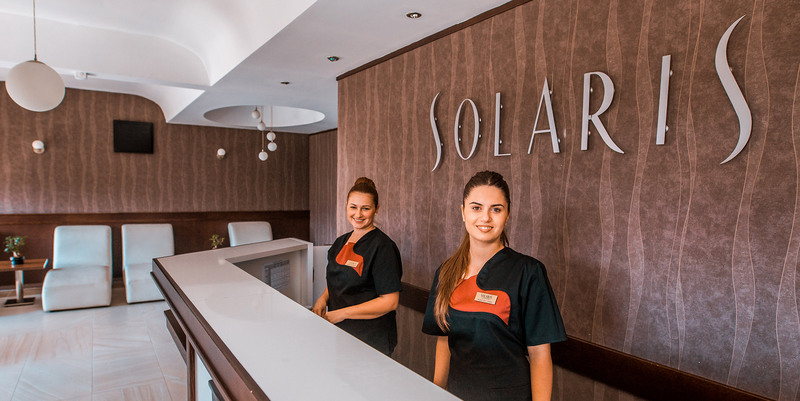 A massage is a perfect way to end your visit to a wellness centre, especially when combined with other contents, and your muscles being relaxed. Halo therapy, or the treatment in suitable space emulating the salt cave microclimate, serves as a natural health prevention and promotion method. 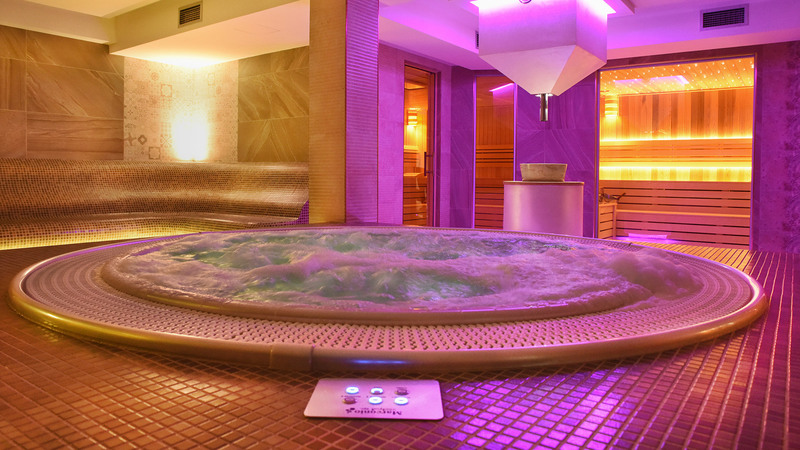 Hydro massage tubs are based on mutual and simultaneous work of the warm water and various nozzles in order to intensify the effects of hydro-massage and to completely relax your body. 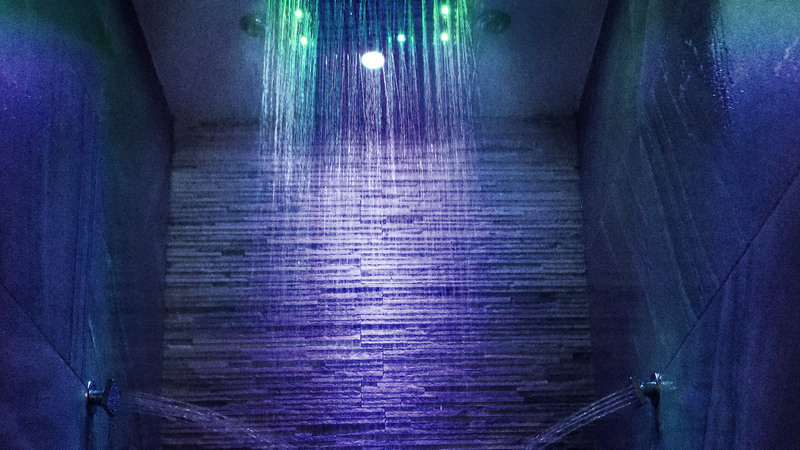 Popular pleasure showers offer a variety of effects in order to refresh, stimulate and invigorate your mind and body. 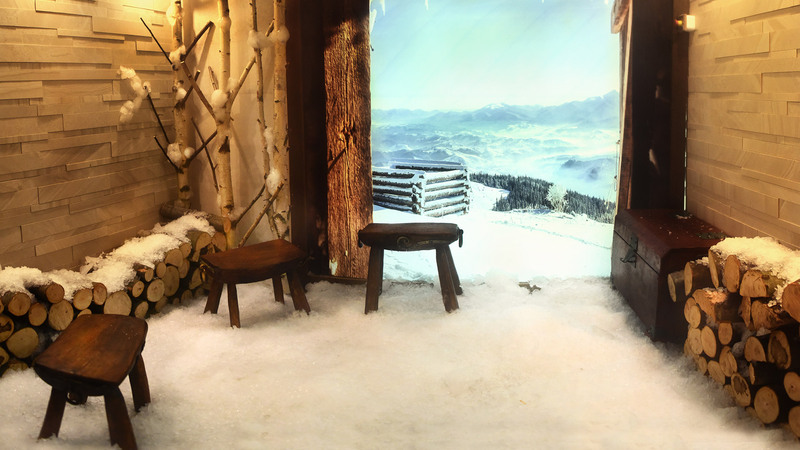 Cold experience room is generally used in tandem with hot experience rooms or saunas, with the temperature lowering down to -5ºC. 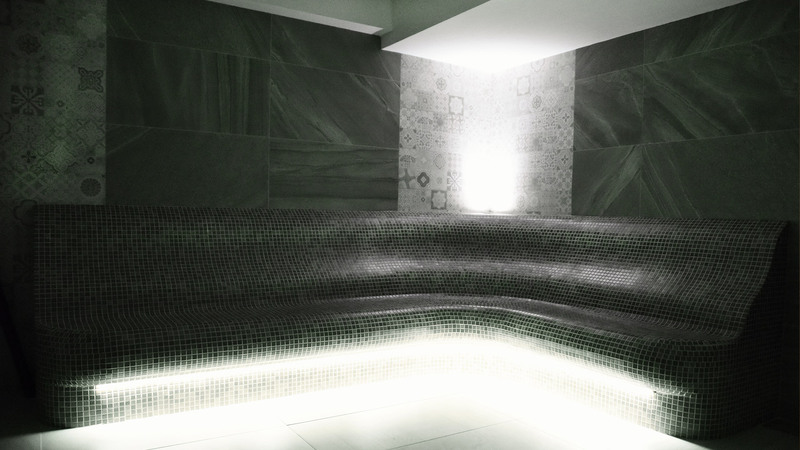 Exposing the body at intervals to high and low temperatures stimulates circulation and body strengthening. The benches’ enjoyable temperature of 37˚C relieves the body of negative tensions and spasm that occur as the result of everyday stress accumulation. 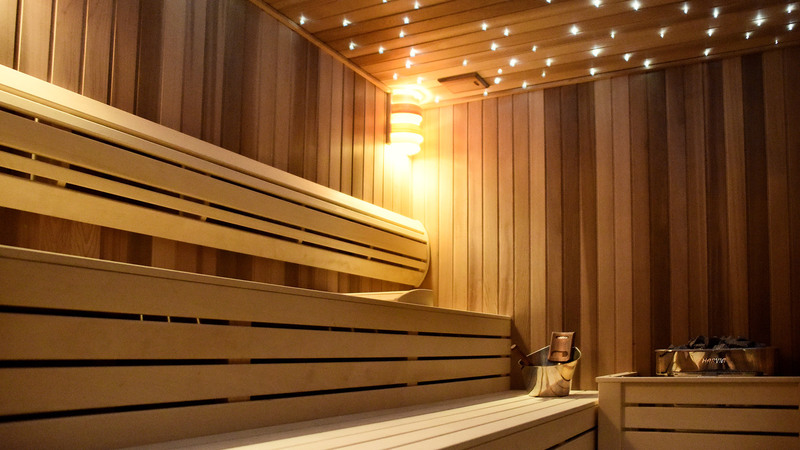 The radiated temperature benevolently influences the nervous system and enables the body to restore its natural balance. 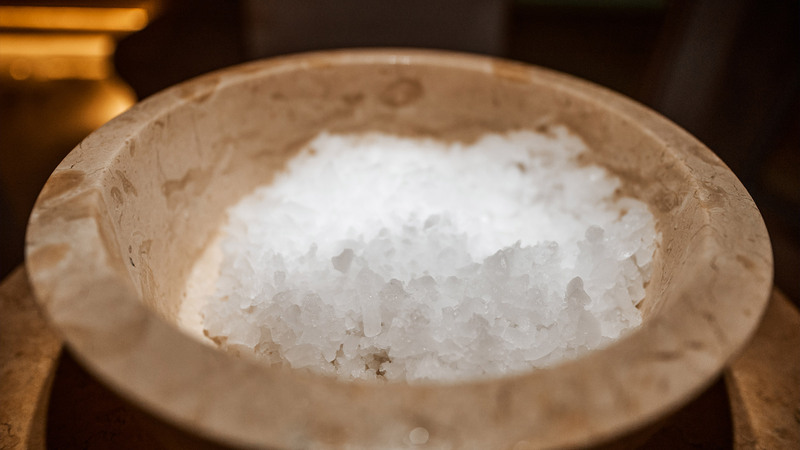 Crumbled ice is intended to help you cool down after the sauna. It is used in case you want to expose certain spots on your body to extreme temperature fluctuations, additionally stimulating the circulation. 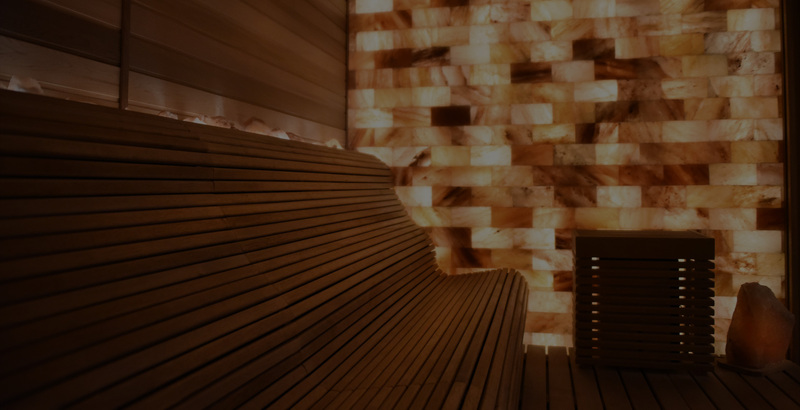 Finnish sauna is a room made of wood the temperature in which varies from 70 to 100 ºC and the humidity covers the range from 10 to 15%. Russian sauna is a bit different from the Finnish one, since the temperature in it is a bit lower, and humidity is higher. 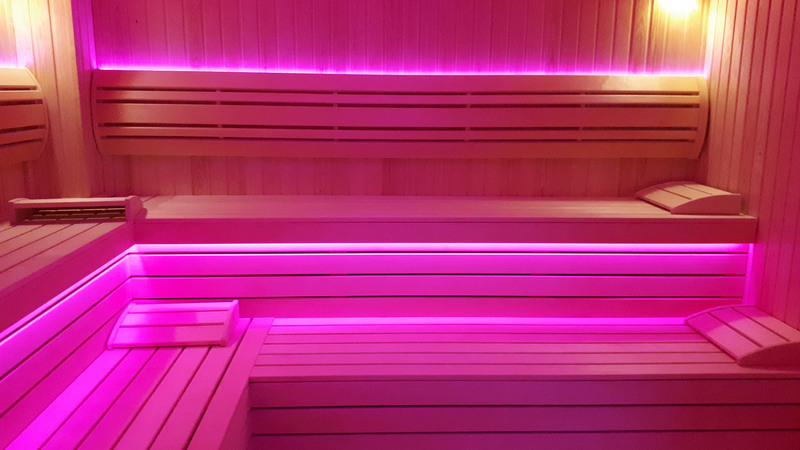 Starred sky in the sauna is a special stress-relieving comfort. Parno kupatilo se smatra izuzetnim zadovoljstvom koje se pozitivno odražava na organizam, potkrepljuje ga i osvežava.